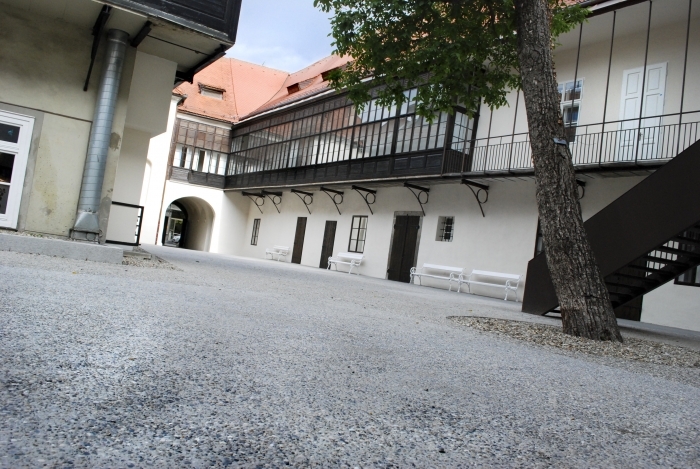 In February 2010, the City Council of the Municipality of Maribor adopted an Ordinance on the constituent instrument of the public institute Maribor 2012 – European Capital of Culture, thus establishing an organisation responsible and required for the realization of the ECoC project. However, for most of the year, preparatory activities for the realization of the project were executed only by provisional and acting bodies. The programme and executive directors were formally appointed in October and commenced their duties in November 2010. Being well aware of the time pressure, we had to swiftly select the project team members. An additional conceptual programme framework was designed by observing the recommendations of the Brussels commission and the guidelines provided by the Maribor 2012 Institute. The following 4 thematic strands soon emerged from a total of 16 existing strands: Town Keys, dealing with culture in the city centre, aiming to reanimate it with new contents, including an alternative department store; Urban Furrows, which approached neglected parts of the city from a sociological perspective, and whose primary aim included the establishment of a seed bank for autochthonous Slovene species; Terminal 12, which included art production, divided into visual arts, music, intermedia, film, literature, and culture for children and youth; and Life at Your Fingertips, designed to provide interactive contents, ranging from a website to online television, online radio, outdoor interactive installations, new art, media, technological practices, etc.